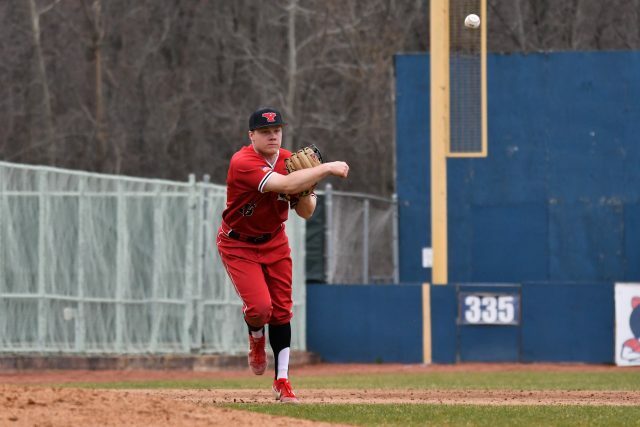 The University of Illinois Chicago Flames came into Eastwood Field and outhit the Youngstown State University Penguins baseball team to take the final game of their weekend series by a final score of 8-3. YSU coach Dan Bertolini believed UIC just outplayed YSU. Lucas Nasonti had an RBI single in the bottom of the second inning to bring in Dylan Swarmer. Later in the inning, Glenn was hit by a pitch with the bases loaded to score Nasonti. Glenn would tattoo a ball to left center on an 0-2 count in the bottom of the fifth for his fourth home run of the season. He went 8-12 with two home runs and seven RBI during the UIC series. Bertolini talked about Glenn’s hitting of late. The Flames (12-13, 7-4) would hit three home runs over the course of the game, to help push themselves to victory over the Penguins. Marco DeFalco started for YSU, as he was tagged for his first loss of the season. He tossed 4.1 innings, and was responsible for giving up three runs on eight hits. Bertolini still felt DeFalco gave a good effort. Zach Farrar has been battling injuries so far this season, but he saw an increase in playing time over the weekend. Bertolini sees him having an more active role moving forward. 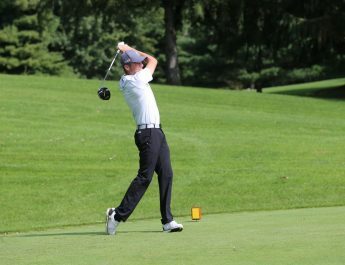 The Penguins (7-24, 4-8) took two out of three games from the first place Flames over the weekend and look to carry some of that momentum into a midweek match up against the Penn State Nittany Lions on Tuesday. 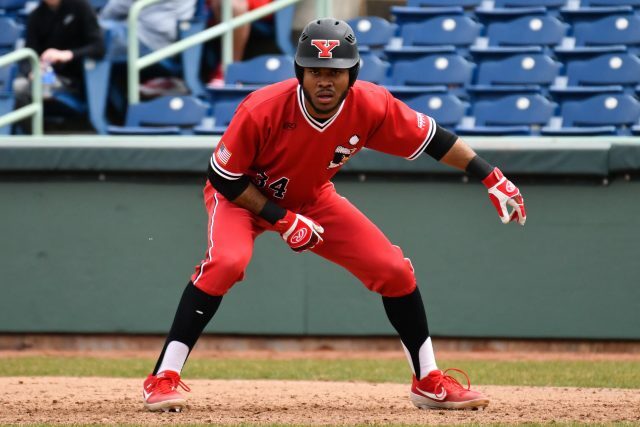 Looking forward past Penn State, YSU will host the University of Toledo this Wednesday at Eastwood Field, starting at 5 p.m.